BC Northern has annually donated $4000.00 to the University of Northern British Columbia for 4- $1000.00 awards since 1995. 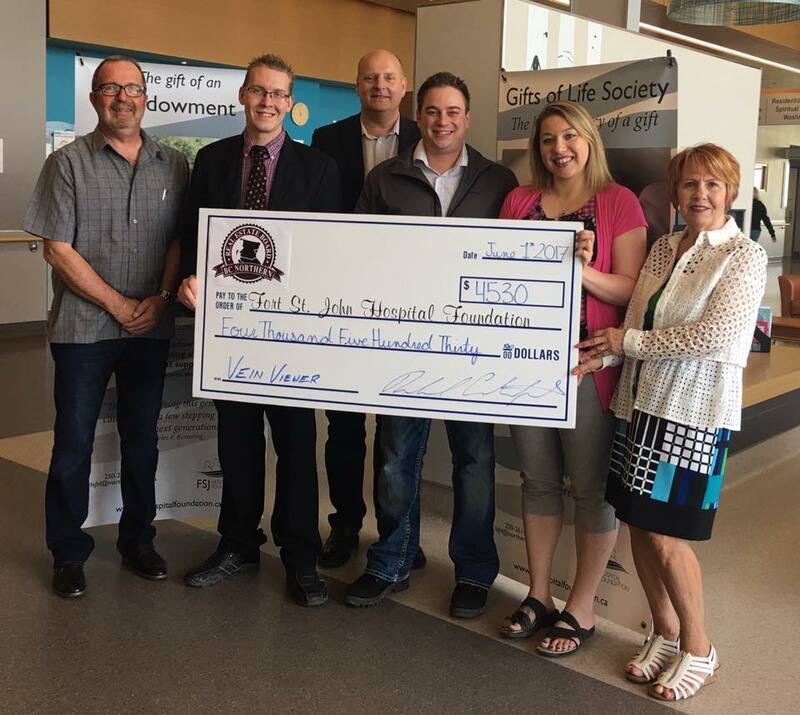 BC Northern has annually donated $1000.00 to the Thompson Rivers University for 1- $1000.00 award since 2005. 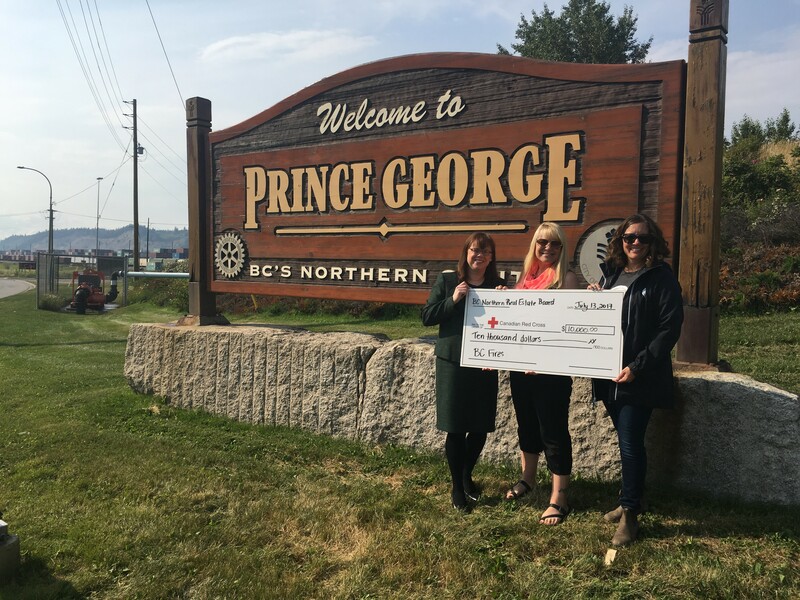 BC Northern donated $5,000.00 to the Canadian Red Cross for the 2018 BC Fire Relief Fund. Quesnel members donated $948.00 to the Quesnel Good Cheer. The 100 Mile House members made a donation of $6500.00 to the District of 100 Mile House for a Centennial Park Picnic Shelter to be installed. BC Northern donated $10,000.00 to the Canadian Red Cross for the 2017 BC Fire Relief Fund. Smithers members donated $1500.00 to Access Smithers. 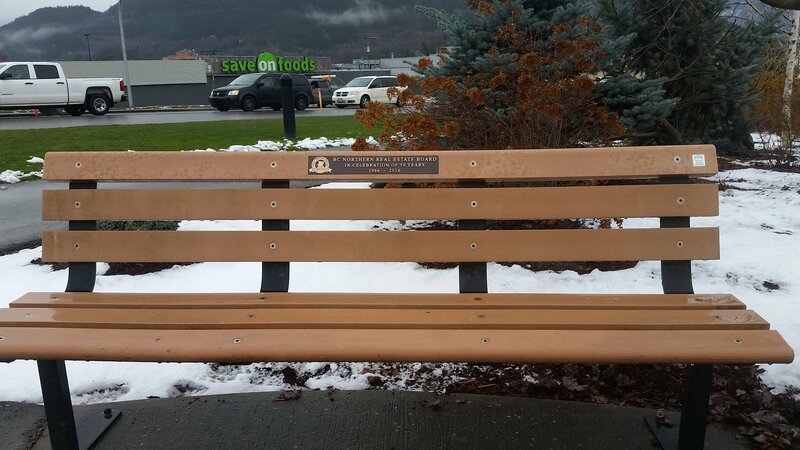 BC Northern will be acknowledged for the donation by having plaque installed on a bench in Smithers, which shows BC Northern is celebrating the 50th Anniversary. 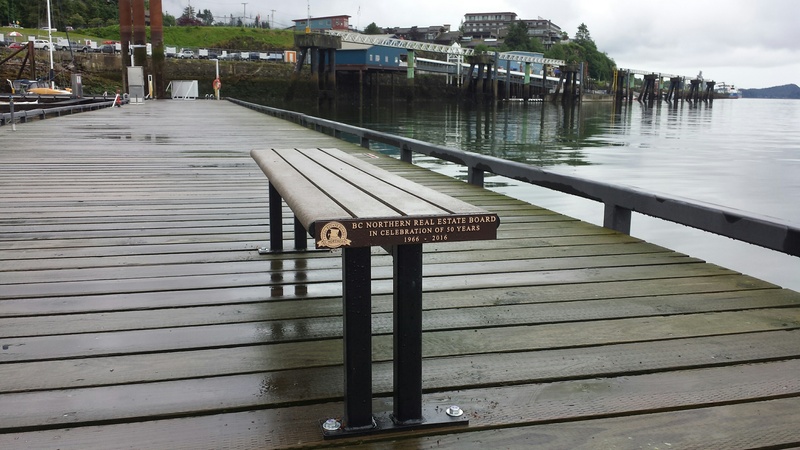 The plaque has not been installed yet. 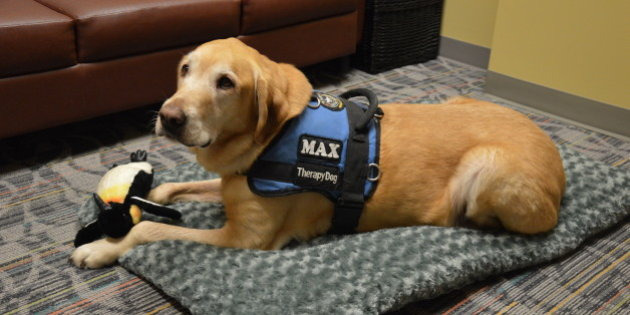 Click HERE to view the Fort St. John Hospital Foundation newsletter article about the donation. Vanderhoof members donated $765.00 to the Nechako View Senior Citizens Home. 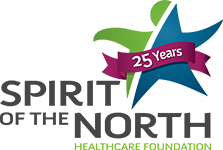 Fraser Fort George members donated $250.00 in 2006 and $100.00 in 2013 to the Spirit of the North Healthcare Foundation's Festival of Trees. 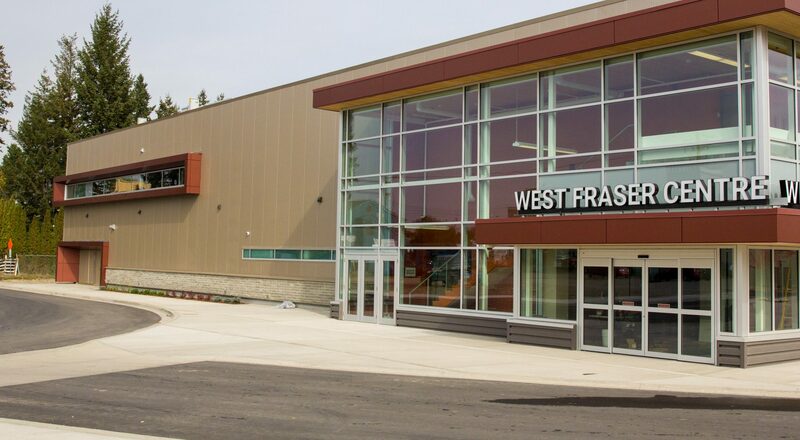 In 2015, Fraser Fort George members donated $1700.00 to the Hart Winter Club. 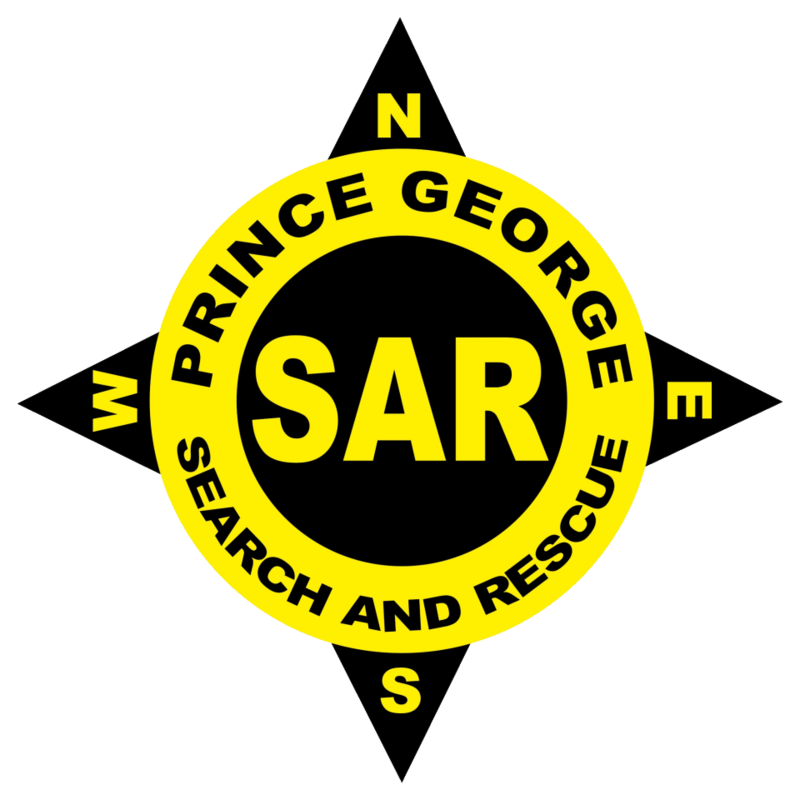 In 2015, Fraser Fort George members donated $1700.00 to the Prince George Search and Rescue. In 2012 and 2013, Fraser Fort George members donated $500.00 to the Salvation Army. In 2013, Fraser Fort George members donated $500.00 to the Prince George Hospice Society. In 2009,Fraser Fort George members donated $5,225.00 to the Friends of Children charity. In 2016, Terrace members donated $300.00 to the Salvation Army. In 2016, the Prince Rupert members presented a $1,028.00 cheque to the Prince Rupert's Wildlife Rehab Shelter. For more information on this facility, click HERE. 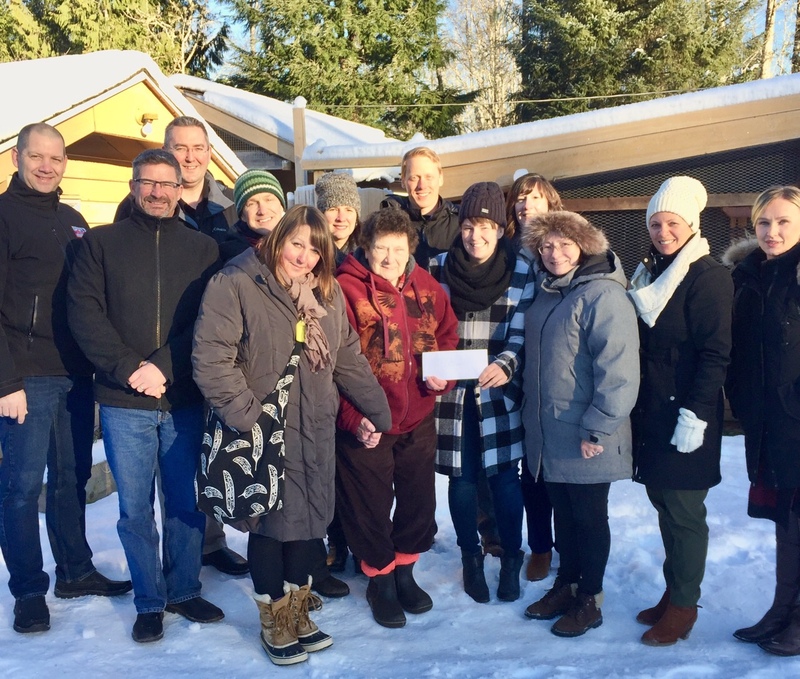 Terrace and Kitimat members donated $1000.00 in 2016 and $134.00 in 2014 to the Field of Faith Foundation. To see the good that this foundation has brought to the community, click HERE. In 2014, Kitimat members donated $134 to the Kitimat Community Foundation. In 2016, Williams Lake members donated $540.00 to the Women's Contact Society. In 2008, Williams Lake members donated $181.50 to the Salvation Army for the Christmas Cheer Fund. In 2013, Quesnel members donated $491.73 to the Quesnel Child Development Centre. In 2007, Quesnel members donated $230.00 to the Quesnel Good Cheer. Each year from 2010-2016, BC Northern donated $550.00 to the Prince George Ringette Association. 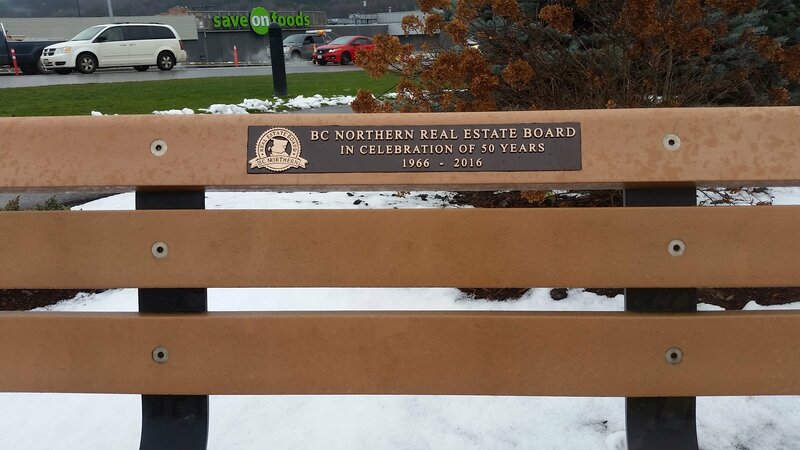 In 2016, BC Northern sponsored a Coffee Break at the Northern BC Housing Conference for $1000.00. 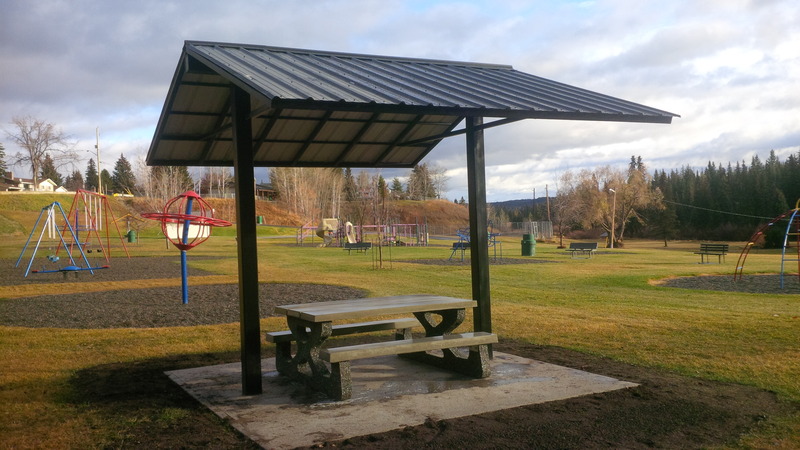 In 2016, BC Northern made a $10,000.00 contribution to assist with capacity building and sustainable approaches to the development of Healthy communities in northern BC. 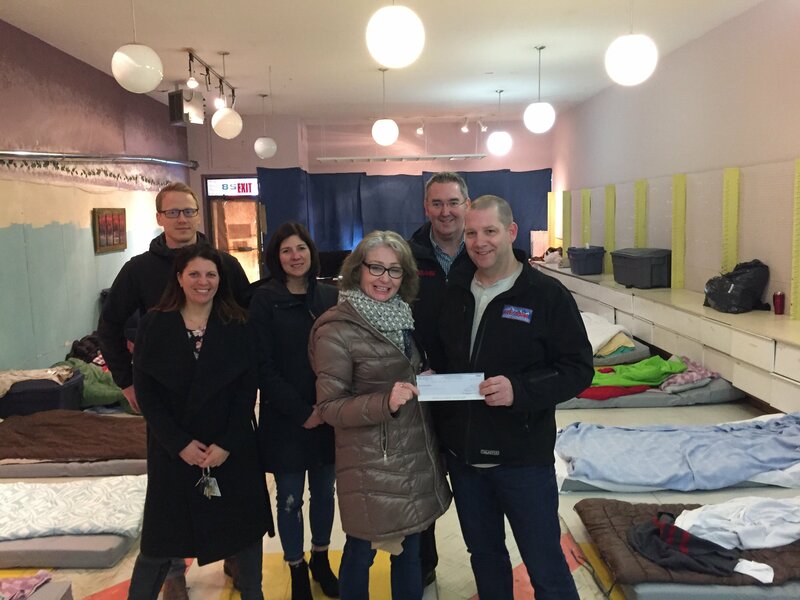 In 2016, BC Northern donated $1000.00 to the Canadian REALTORS® Care Foundation for relief efforts in Fort McMuray. In 2016, BC Northern contributed to the Adopt-A-Timberwolf Program with a donation of $300.00. 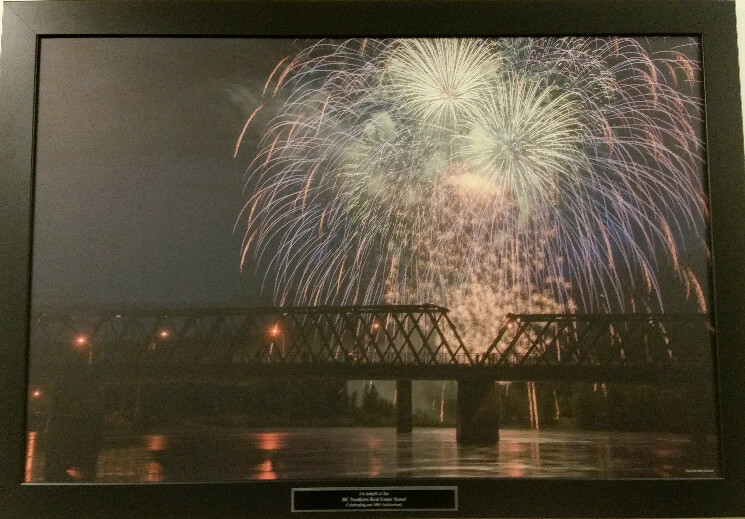 From 2007-2013, BC Northern donated a total of $13,000.00 to the North Central Local Government Association. 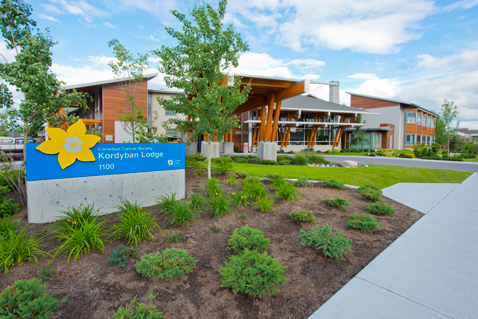 ght cancer in our region by sponsoring one of the Kordyban Lodge guest rooms in Prince George.